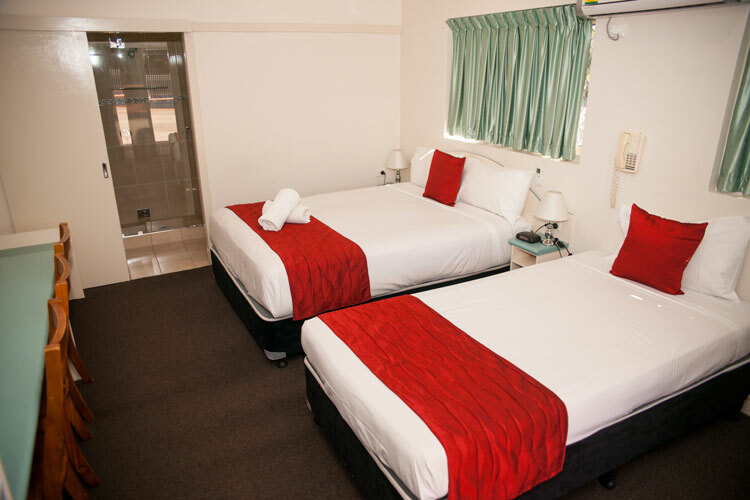 Offering a level of additional luxury beyond what our Twin rooms provide, our Superior Twin rooms are newly refurbished with modern appointments and clean, elegant interiors. 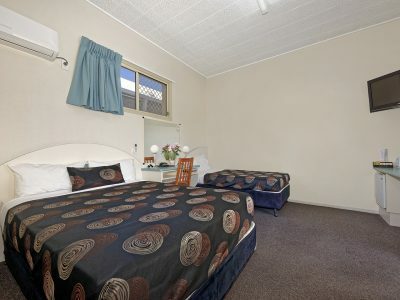 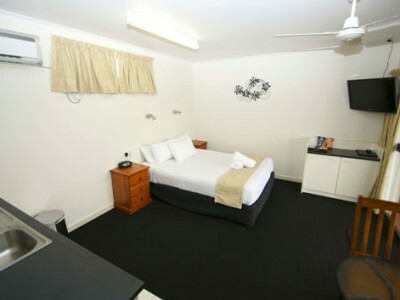 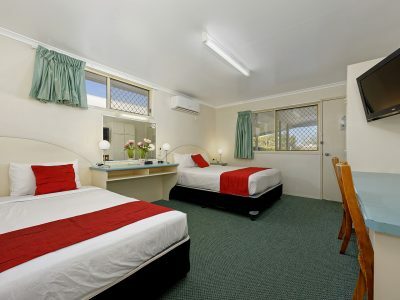 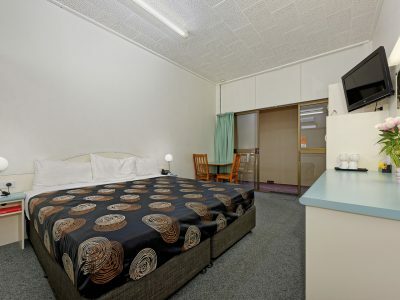 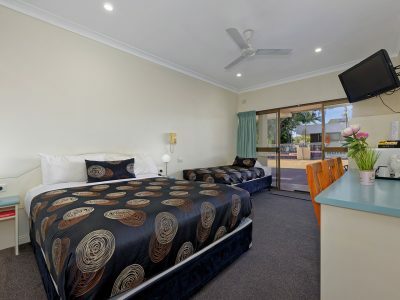 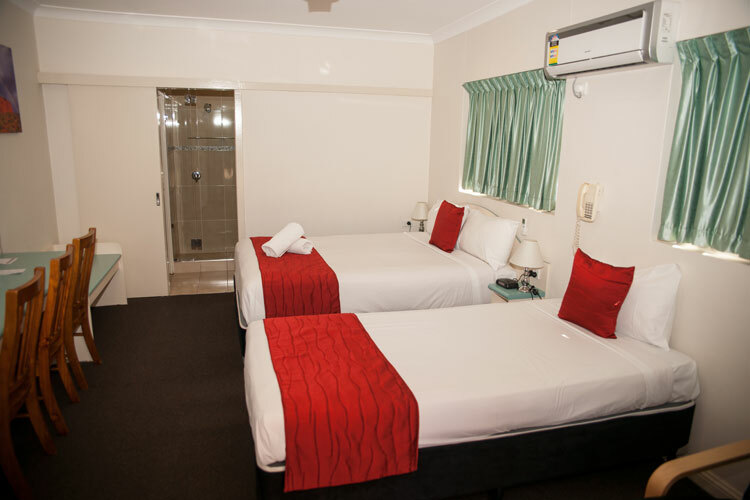 For those looking for that extra taste of comfort and convenience, our Superior Twin rooms are the perfect choice, with thoughtful additions like pillow-top mattresses helping to make your stay that little bit more luxurious. 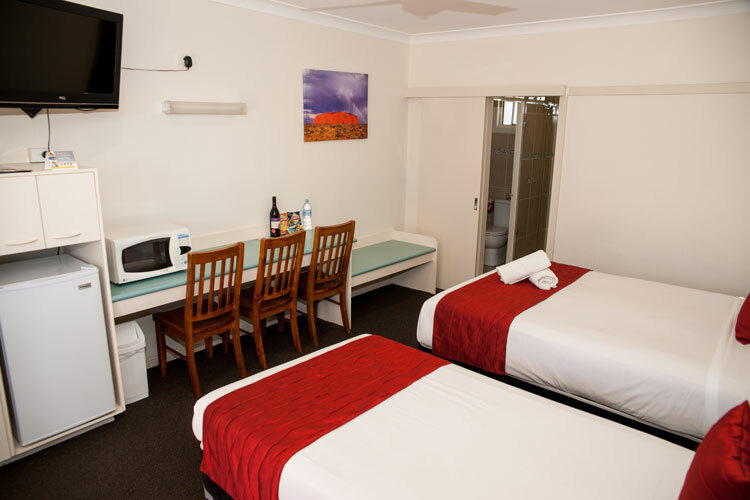 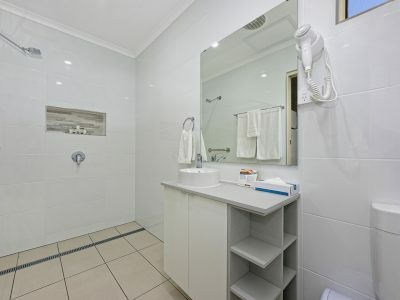 All other standard amenities are of course included, ranging from free wireless broadband to free in-room movie and sports channels on your flatscreen LCD TV.